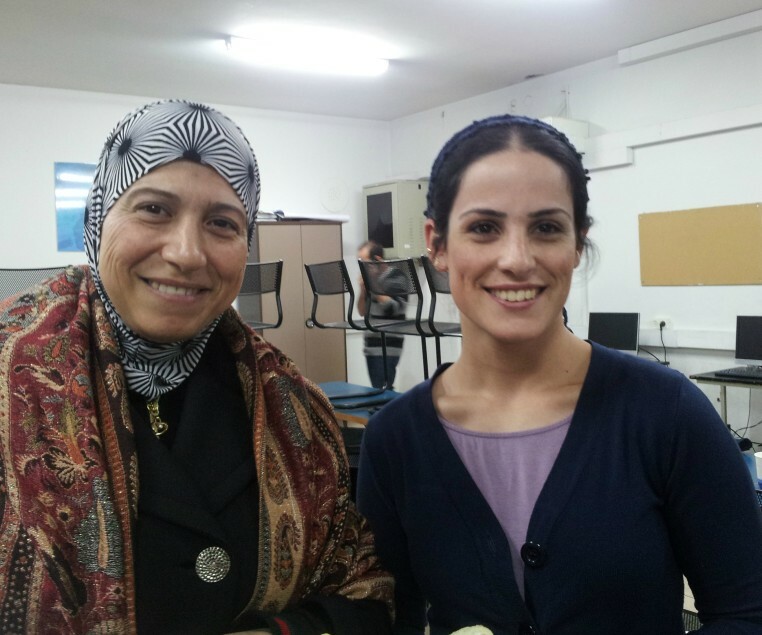 Over the past eight years, The Social Venture Fund for Jewish-Arab Equality and Shared Society (SVF) has invested over $7 million to strengthen Jewish-Arab relations and improve the lives of Arab citizens of Israel. In 2015-2016, we built on our core strengths while finding new opportunities to leverage our funding, scale successful initiatives and bring about structural and institutional change. We believe that our impact has been both broad and profound and we’re proud to have played a transformative role in the lives of so many this year through our NGO partners in Israel who are profiled in this report. 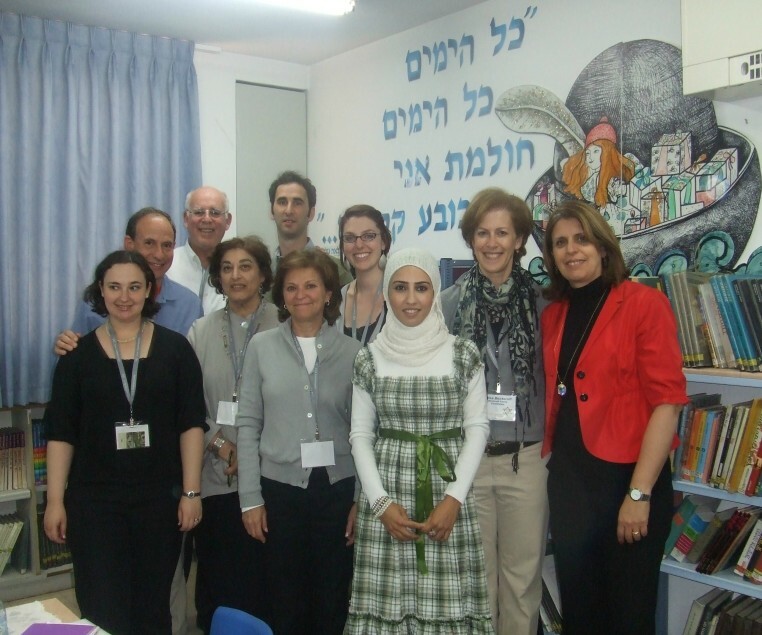 To address growing tensions in Israeli society, the SVF increased its investments aimed at social cohesion by strengthening shared life education in government operated schools and creating shared university and college campuses in partnership with the Ministry of Education. The SVF also supported programs that increase access to higher education opportunities and promote volunteerism and leadership development within the Arab community. Individually, each of these programs has had significant impact; collectively they have helped create an effective ecosystem aimed at strengthening shared society at the structural and institutional level. The 2015-2016 SVF allocated $450,000 to support fifteen educational programs and initiatives. 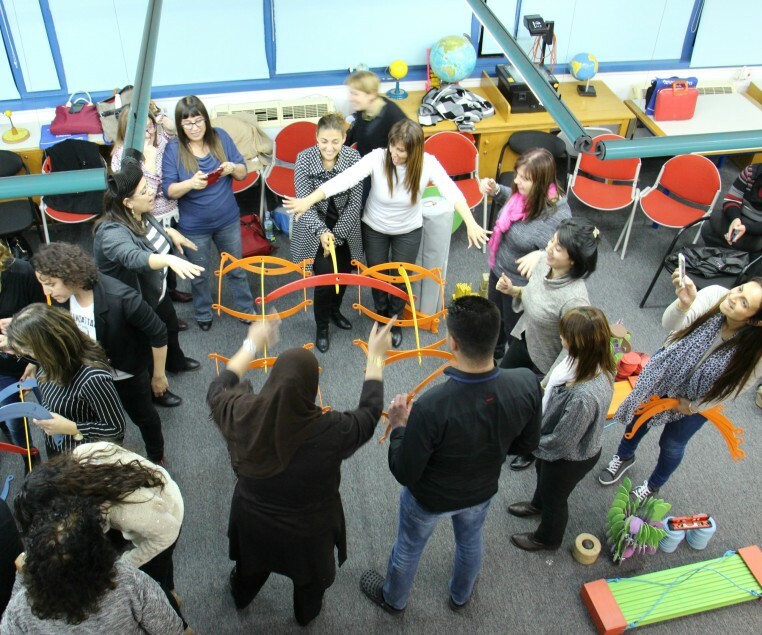 To address intergroup tensions and create a culture of tolerance and respect in government schools the SVF funded: joint learning encounters; shared life education programs for 150 Jewish and Arab teachers and 50 principals from Ramle and West and East Jerusalem; the integration of 210 Arab math, science and English language teachers in Jewish schools; and a mapping of current civics and shared society education curricula, programming and funding within the Education Ministry and colleges. 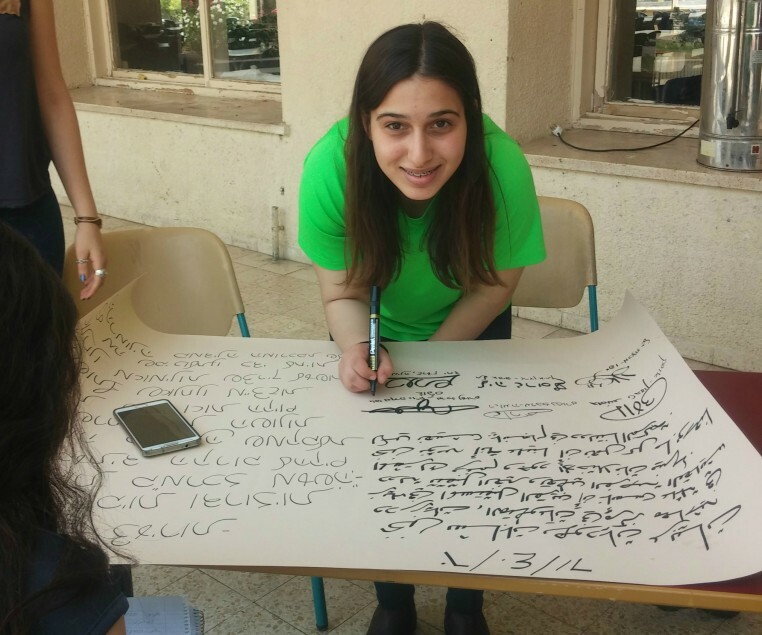 Hebrew language fluency is critically important for enhancing academic success among Arab students, facilitating workforce integration and promoting shared living. 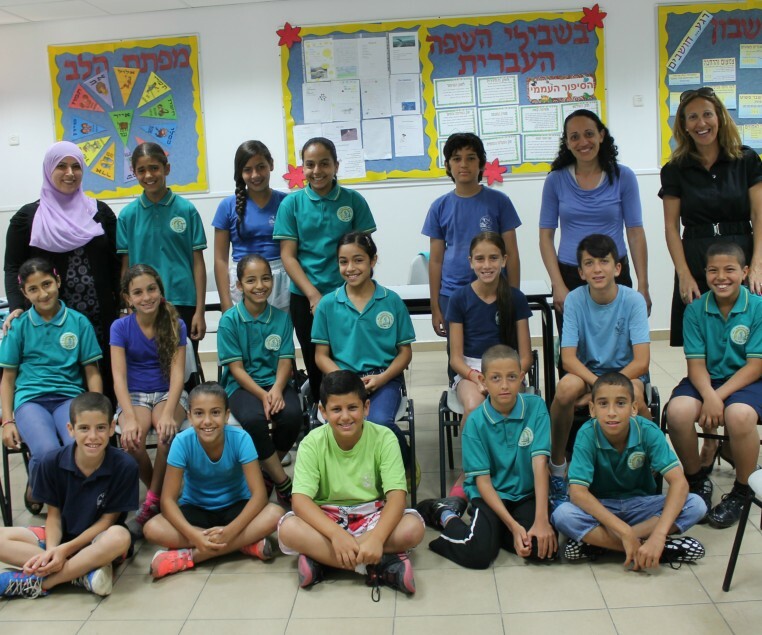 The SVF funded programs to strengthen spoken Hebrew in 5th and 6th grade classes in 43 Arab schools and 7th and 8th grade classrooms in 27 Arab schools. At the request of the Education Ministry and with government and philanthropic funding, these programs will be scaled nationally to all Arab elementary and middle schools. The SVF supported: scholarships for Bedouin engineering students; career orientation and psychometric test preparation for Bedouin male high school graduates participating in a multi-year leadership development program; an academic forum comprising all coordinators in charge of integrating Arab university and college students to address barriers and exchange best practices for shared campuses; and the development of a new, cross-cultural competence training course and the foundation for a multi-cultural campus at Beit Berl Teachers College. 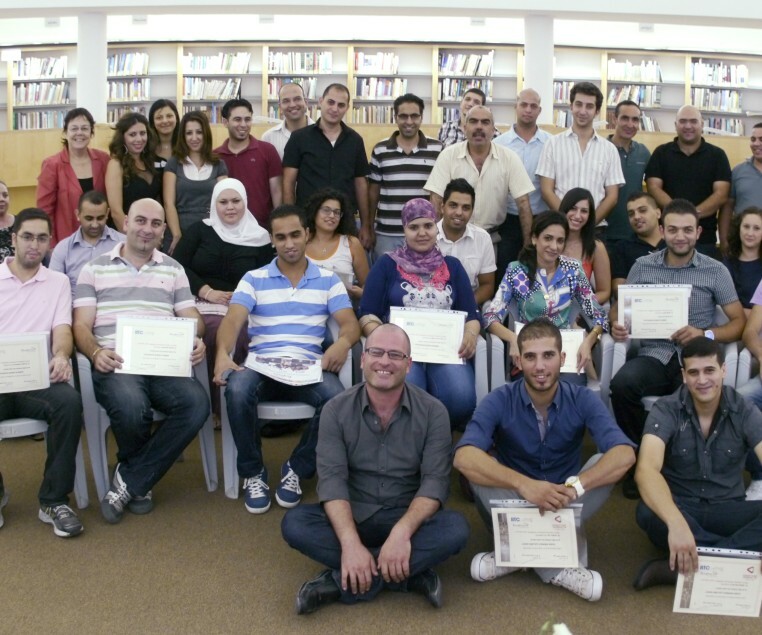 210 Arab high school graduates received professional development training and tutored 3,200 Arab children in 26 schools; 700 Jewish and Arab volunteers engaged in shared encounters; and 150 future Jewish Israeli leaders in pre-army academies were provided with Arabic language training and a knowledge base about Arab society and shared living principles. Three organizations received grants to create or strengthen alumni programming so that graduates can serve as ambassadors promoting shared life values. On December 30, 2015, the Israeli government approved a historic, 5-year, NIS 10-15 billion economic development plan “922” for the Arab sector, aimed at tackling major gaps between Jews and Arabs in Israel by ensuring that Arab citizens will receive a share of the budget proportionate to their 20% representation in the population of Israel. Implementing this plan is the highest priority for SVF as these investments will have a transformative impact in improving the quality of life and enhancing economic development opportunities in the Arab sector. The 2015-2016 SVF allocated $389,241 to support twelve economic development programs and initiatives. SVF’s funding has helped establish career centers at major universities and colleges to prepare Arab students for job searches; recruit, train and place thousands of university graduates and professionals in corporate and public sector jobs including the hi tech arena; and develop leadership to help Arab business people advance within their companies. 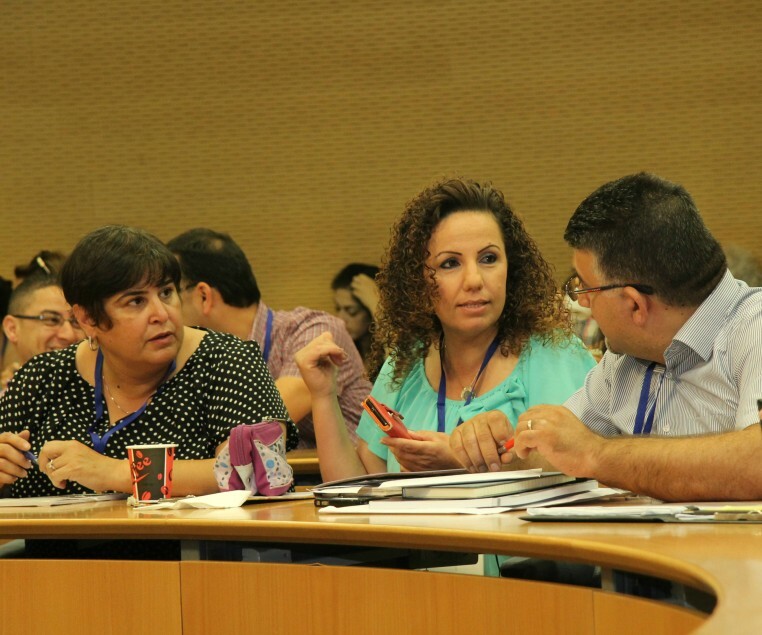 A targeted media campaign boosted the Education’s Ministry’s 5 year plan to integrate 500 Arab teachers into Jewish schools providing important employment opportunities. JDC Elka’s Beit Hakerem Cluster engaged Arab municipalities and Jewish towns in cooperative ventures and economies of scale leveraging over 100 million shekel to implement regional economic development, environmental, sanitation and welfare projects; the Megiddo regional council and the Arab towns of Ma’ale Eron are working together to implement cooperative environmental, education, arts and culture and infrastructure projects; and an evidence based model for economic development and growth is being implemented in several Arab towns. 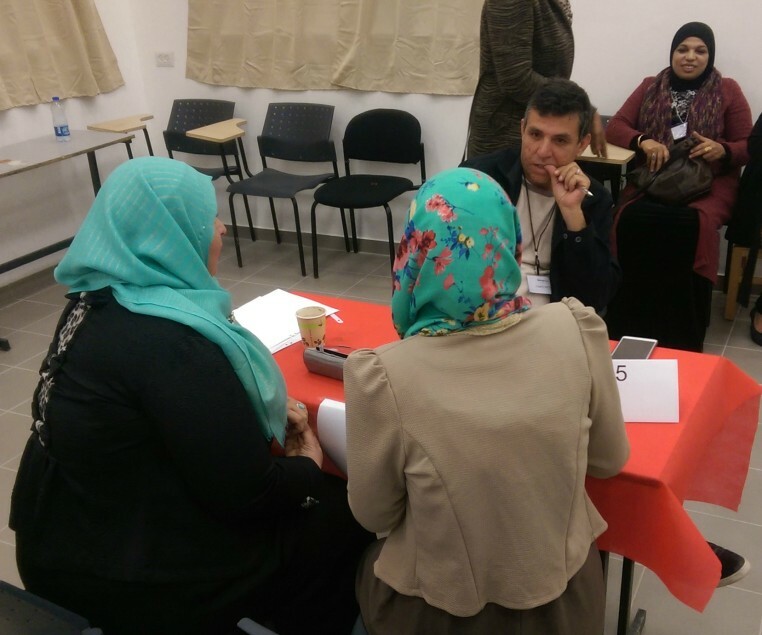 The SVF supported an initiative that provided 1,800 micro-enterprise loans, financial literacy and business training to Arab women enabling them to increase their income and support their families. 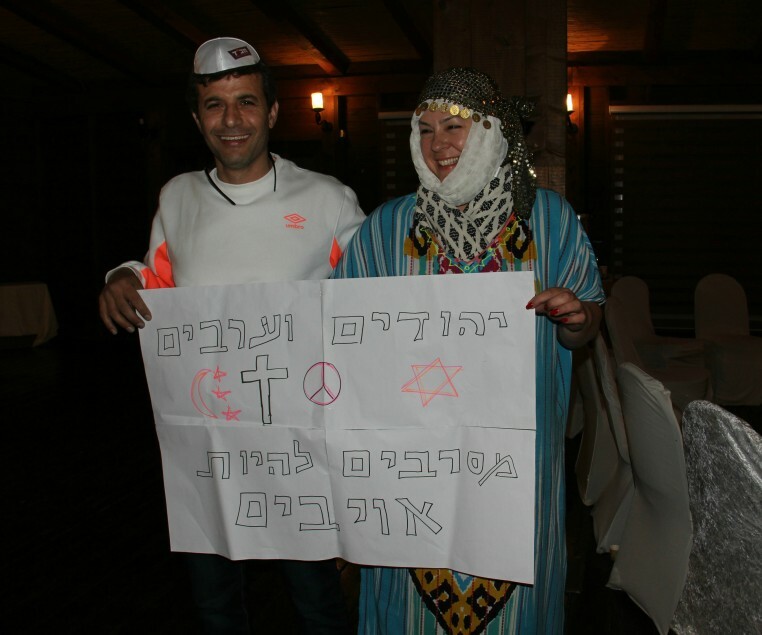 A new venture accelerator was launched to develop business and social entrepreneurship and create jobs within the Negev Bedouin community, and a sustainable, desert farming initiative leveraging Bedouin knowledge developed a new eco-tourism program exposing 700 Arab and Jewish students to Bedouin agricultural methods and traditions. The SVF supports efforts to address inequalities and bring about structural and institutional change in partnership with key government ministries through conducting research, mapping barriers regarding equity in budget allocations and advancing policy recommendations in the areas of housing, transportation, welfare and others. Over the next year, Sikkuy will work in collaboration with NGO and government partners to help advance the successful implementation of “Plan 922” at the ministerial and municipal levels. Eighteen federations, foundations and philanthropists joined the 2015-2016 SVF contributing a total of $792,500 to support projects that foster equality of opportunity and shared society in Israel. Each of our members who have worked together this year brings to the table different knowledge and perspectives, which enables the SVF to act strategically as a collective while enhancing the individual contributions of our members. With the experience and expertise of our leadership and members, we know that we will continue to help further equality of opportunity and shared society for the Arab citizens of Israel. Our pooled approach has increased our impact by leveraging tens of millions of government and foundation dollars to scale up successful pilot projects nationally, and by catalyzing significant structural and institutional change. The support of SVF members has helped mainstream and legitimize the issue in Israel and North America. 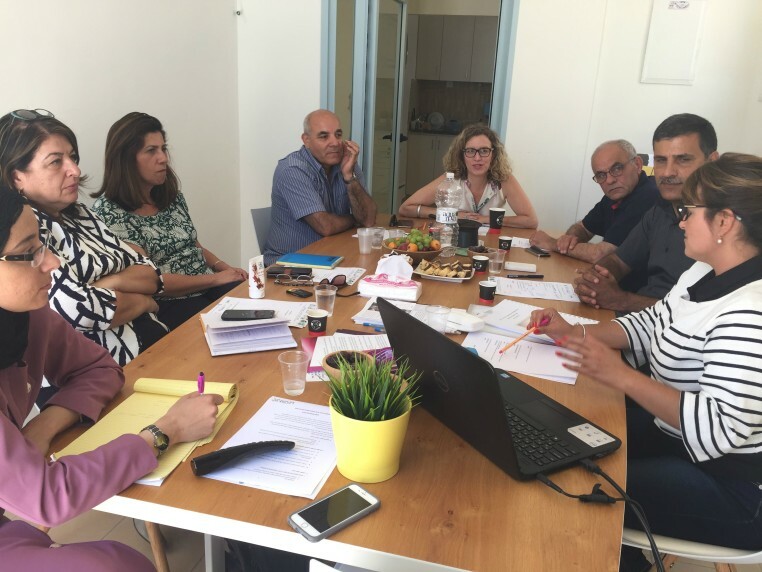 A major benefit of our collaborative approach is the opportunity for ongoing reflection and learning and we are fortunate to partner with the Inter-Agency Task Force on Israeli Arab Issues which serves in an advisory capacity. 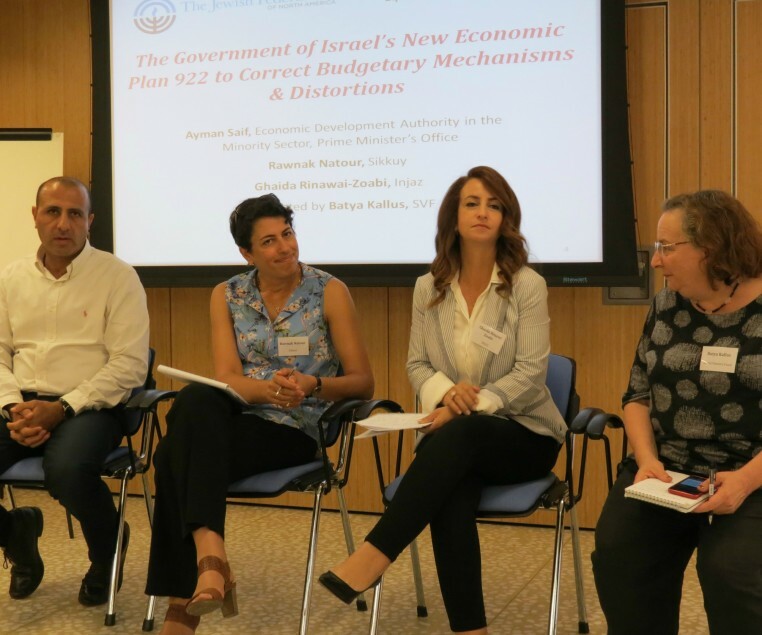 SVF members gathered in New York in the fall, winter and spring and our leadership visited Israel to learn about trends and developments from Government officials, NGO leaders and experts in the field, and engage in strategic grant making. The Emerging Issues Committee identifies evolving issues and trends and formulates plans to addressing strategic priorities. This year, the Committee identified a gap within the field of shared society programming: significant investments are made in program participants but their skills and commitment are not capitalized on once they graduate. The SVF funded three new alumni programs to develop leadership and support joint projects that promote shared society so that graduates can serve as community ambassadors. 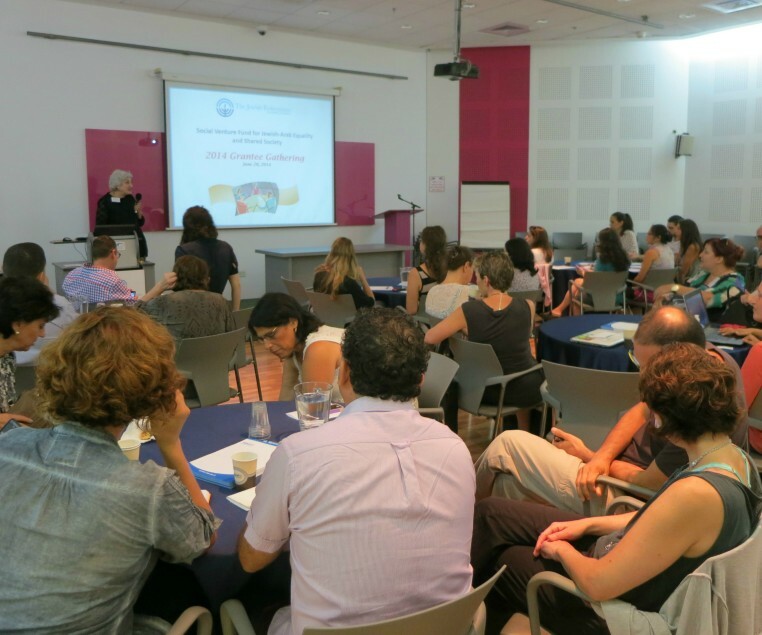 In June 2016, SVF grantees met at the Arison Foundation in Tel Aviv to network, learn and collaborate. Attended by over 50 NGO partners, this gathering included a presentation by Aiman Seif, Director, Authority for Economic Development of the Minorities Sector on the Government of Israel’s Plan 922 to Correct Budgetary Mechanisms and Distortions followed by a panel discussion on the role of philanthropy and civil society in advancing the successful implementation of the plan. The Jewish Federations of North America (JFNA) is excited to announce that the SVF moves to a new home, effective July 1, 2016.  Going forward, the SVF will be affiliated with the Jewish Funders Network (JFN). This move will allow SVF to continue unabated our vital work of addressing the unmet needs of Israel’s 1.6 million Arab citizens and strengthening Jewish-Arab relations. The SVF always welcomes inquiries from prospective members; any funder interested in learning more should feel free to contact Melissa Rosen Melissa@jfunders.org. 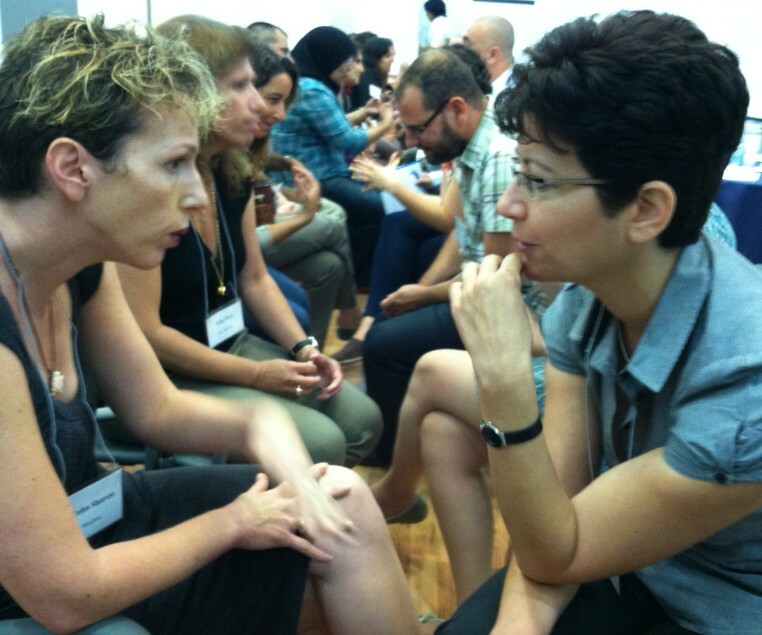 You can learn more about SVF’s new organizational home, Jewish Funders Network at jfunders.org. SVF members are grateful to JFNA for their vision in creating this initiative, and for the support JFNA has provided to the SVF over the last eight years in bringing it to fruition. The SVF has evolved into an effective and well-respected initiative in the field of furthering equality and shared society for Israel’s Arab citizens. We look forward to continuing our philanthropic collaboration under the auspices of JFN, an organization dedicated to funder collaboration. In addition to providing critical resources needed to address some of the most sensitive and important issues facing Israel today, SVF members look forward to a continuation of the exceptional educational opportunities that the SVF provides -- both through direct involvement with leading subject matter experts in Israel and through the collaborative learning inherent in the SVF's uniquely substantive and participatory decision making process.